What’s the Best Botox Brand to Use? BOTOX vs. Xeomin vs. Dysport: Is there a difference? I get asked this question all the time and wanted to share what I know here to help select the best Botox treatment for erasing wrinkles and revealing younger-looking skin. Since BOTOX came out almost 30 years ago, it has become synonymous with erasing wrinkles and the term most people use describing this popular treatment. There are now three different products on the market that are FDA-approved and contain the same core ingredient of botulinum toxin Type A: BOTOX from Allergen, Xeomin from Merz, and Dysport from Galderma. When it comes to comparing these three products and recommending one as better than the other, I like to say that it’s like comparing Kleenex to Puffs. They are basically the same thing, just in different packages with different branding. As I said, these are all three basically the same product made with the same core ingredient. The difference can be found in the slightly different way each company formulates their product and the accessory proteins they use. Which one you select depends on the type of treatment, the look you want to achieve, and the technique of application. • All 3 products have nice holds, but they do set differently. • All 3 produce results that last anywhere from 3 to 6 months depending on the technique used and each person’s unique body chemistry. • All 3 can take between 1 to 2 weeks to set completely. Here at Francesca’s Facelift in Las Vegas, I choose BOTOX, Xeomin or Dysport depending on the look I want to achieve for my patient or which will be the best option for them. Also, I can’t emphasize this enough, the placement for injections makes all the difference in erasing wrinkles and achieving more youthful-looking skin. It also is key for natural-looking results that last a long time. If you want to transform your skin and rediscover the smooth complexion of your youth, I can help. I offer the very best in advanced anti-aging techniques and skin therapy treatments using BOTOX, Xeomin and Dysport for the results you’re looking for. If you’re located in Las Vegas or the surrounding area and would like to learn more about our services or schedule a complimentary consultation, please call us at (702) 324-3849. What do I Need to Erase Lip Lines? Laugh lines, frown lines, smoker’s lines, ugh. 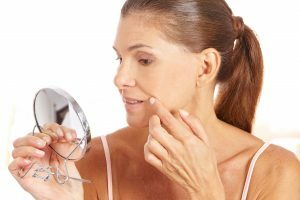 While these unsightly lines that can form above your mouth might seem inevitable, it’s nice to know that they can be delayed or even erased to keep your mouth and face looking healthy and youthful for a long, long time. Your mouth is one of the most watched facial features, literally the center of people’s focus as you speak, laugh, and share thoughts and emotions. But lip lines can take away from the beauty of your face, and zap your confidence as well. But what exactly are lip lines and how can you prevent or get rid of them? Lip lines are small wrinkles that form just above the upper lip. They often appear vertically from the top lip to the nose. Make a face in the mirror like you’ve eater a sour lemon and you can see a preview of how they might look. Lip lines are not to be confused with laugh lines or smile lines, which are the horizontal creases that run from the sides of your nose to the edges of your lips. While these are also signs of aging that can occur, they are different from lip lines. The most common reason for lip lines to occur is from aging. As skin ages, collagen, elastin and estrogen production goes down, making it easier for wrinkles to form. Normal wear-and-tear from things like smoking and drinking through a straw also increase the likelihood of developing lip lines. If you’d like your lips to only tell people how young you feel – and not your real age, we can help. When it comes to non-surgical solutions for restoring skin’s natural plumpness above the mouth to erase lip lines and restore a youthful look, Francesca LoBaido, APRN, FNP-BC of Francesca’s Facelift is Las Vegas’s go-to expert for treating lip lines. She customizes each client’s treatment using the very best in hyaluronic acid fillers to help them get the results they want. Results are almost immediate, and clients walk out of our offices with glowing, luminous skin and a renewed confidence inside and out. If you’d like to learn more about our services, or schedule a complementary consultation, please call us at 702-324-3849. We’re here to help you turn back time in no time at all. Ever wonder how to disguise those unsightly tear troughs under your eyes? Or even make them disappear? First, let’s talk about what they are. Tear troughs are grooves that begin at the inner corner of your eye and swoop down and out under the eye. They are often blamed for dark circles or “bags” that form under the eye and cause you to look tired and give the appearance of an aging face. While dark circles are not permanent and are often caused by lack of sleep, tear troughs are still apparent even when you get enough sleep and harder to get rid of. Makeup can do a little to hide tear troughs, but most are prominent enough that they still show through. Here at Francesca’s Facelift in Las Vegas we offer a more long-lasting special technique with a simple, customized non-surgical treatment using dermal fillers. Why do tear troughs form? As we age, changes in our face including natural decreases in fatty tissue, and loss of elasticity in skin and muscles of the lower lid cause the tear trough depression to become puffy or bulge. This causes the bags and shadowy dark circles that make a face look exhausted and much older than it is. Smoking, stress and other stresses can also add to this effect, making it even worse. 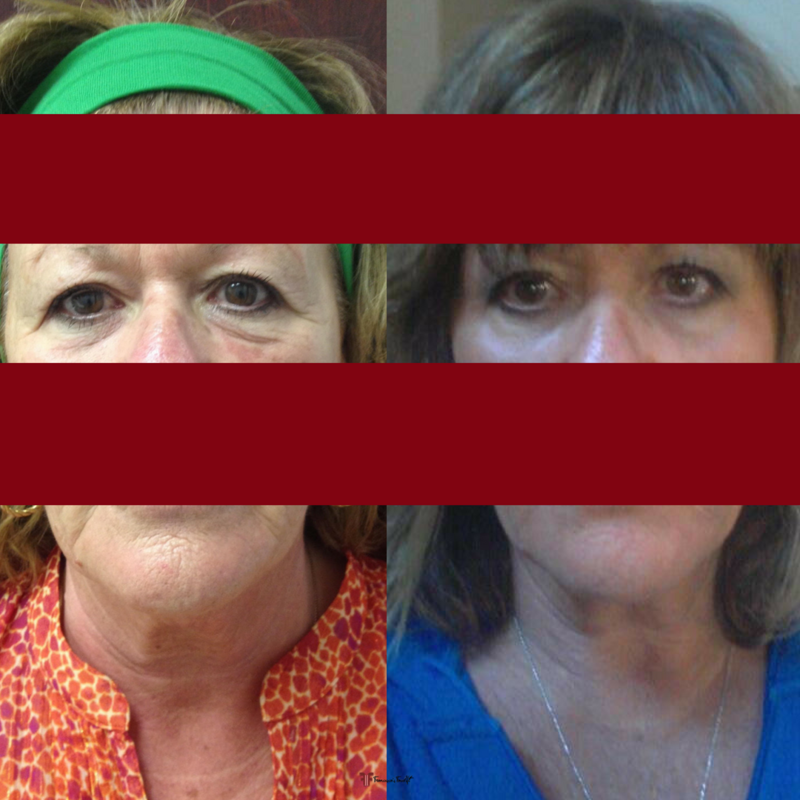 The good news is that you don’t need plastic surgery to fix tear troughs. Here at Francesca’s Facelift, we help out clients erase tear troughs and regain a youthful appearance with a specialized technique using dermal fillers that lift up facial skin that may have lost volume or elasticity as well as fill in unsightly hollows from the inside to make skin look younger. We use a variety of derma fillers of which have slightly different results allowing us to customize each client’s treatment to get the exact results they are looking for. Patients leave our office looking refreshed, rejuvenated and even years younger. And the results last for a year or longer. Tear troughs usually start to show up in men and women in their 30s or 40s, but sometimes even in their 20s. If you look in the mirror and cringe because you see any of the following, tear trough treatments can help. In short, the ideal candidate for tear trough correction treatments is anyone seeking a simple, safe and non-surgical solution for diminishing or erasing the signs of aging on their face. 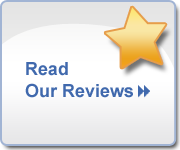 We care about each and every patient we serve and are here to help you look and feel your best for years to come. To receive a complimentary consultation about our tear trough treatments, or any other facial rejuvenation procedure, call our offices at 702 324-3849 and book an appointment today.